At Roohani Notary, you can always count on getting fast, personalized service. You’ll never be brushed aside to an assistant. We will work with you face-to-face, taking the time to understand your needs. With more than 23 years of experience, our firm is familiar with nearly every situation. 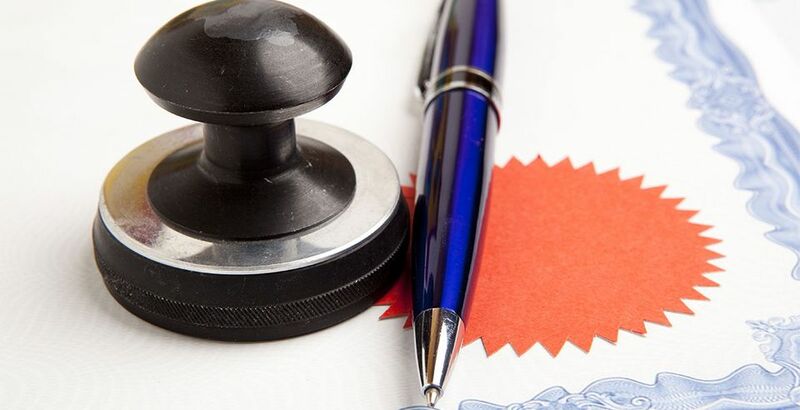 Appointments are convenient, but walk-ins are always welcome at Roohani Notary. In fact, we’ll even take time after hours to help out, when needed. This includes after hours and weekend appointments.